These modern, recently decorated FilmFixer offices have kitchen facilities, waiting area, meeting room, desks, shelving units, toilets and retro furniture. Just a five-minute walk from Southwark tube station, ten minutes from Waterloo and fifteen minutes from London Bridge, the offices are also near Borough Market, Bankside and the Tate Modern. 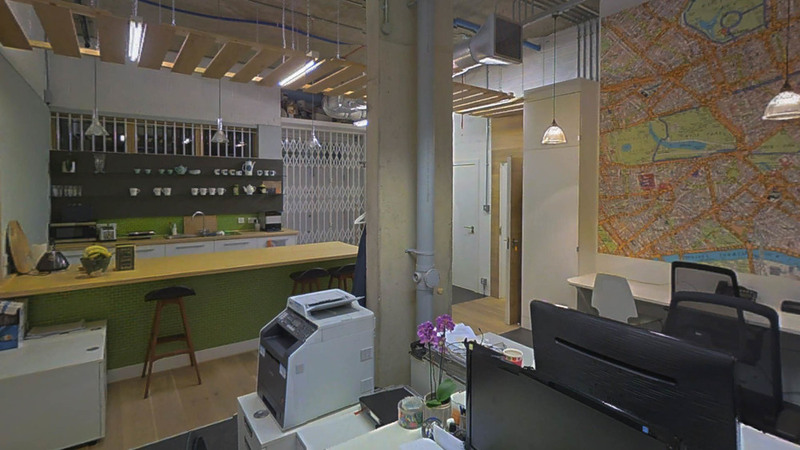 These London offices are available for filming on weekends and after office hours during weekdays.